This week I talk about Bloodstained: Curse of the Moon, Gunvolt Chronicles: Luminous Avenger iX and some more Dragon Quest Heroes II. This week I talk about a few of my favorite video game dads, as well as A Way Out. This week I talk about the Final Fantasy XI article I put up, as well as data mining in general. It’s a mess this week, strap in. Ending music from Mario Paint. Once in awhile there’s an explosion of Kirby titles. On Nintendo 3DS specifically though, I’ve lost track of what is coming and when. There has been a significant mix of both retail and digital releases over the last couple years, and I honestly have no idea what is what anymore. 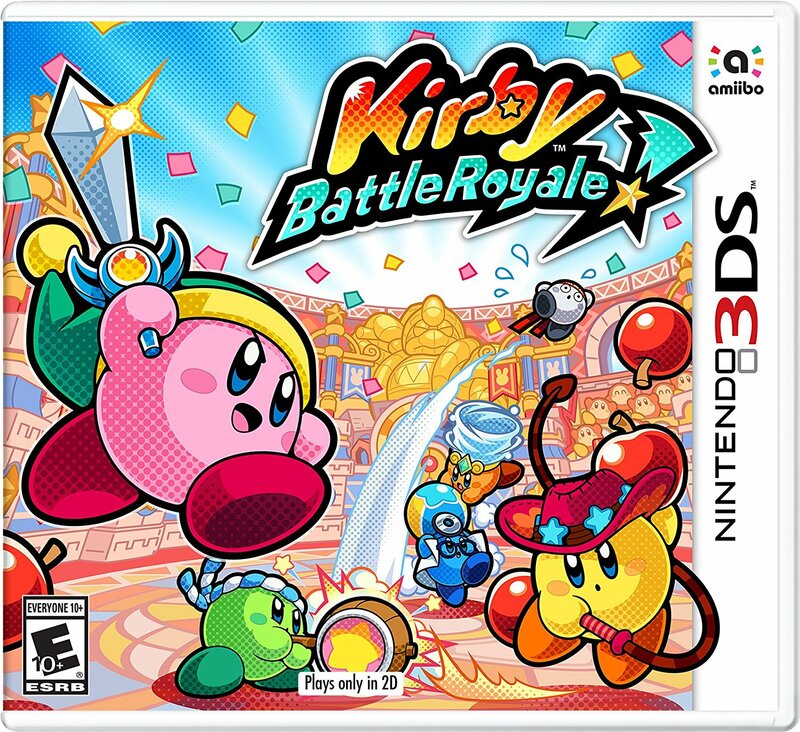 Kirby: Battle Royale briefly caught my eye because visually the tutorial reminded of a canceled Kirby prototype for GameCube. Despite the brief obstacle course at the beginning of the game, it’s far from the brawling adventure I expected. This week talk about my time with Valkyria Revolution, the forever changing art style of the Xeno series and another Monolith Soft property. 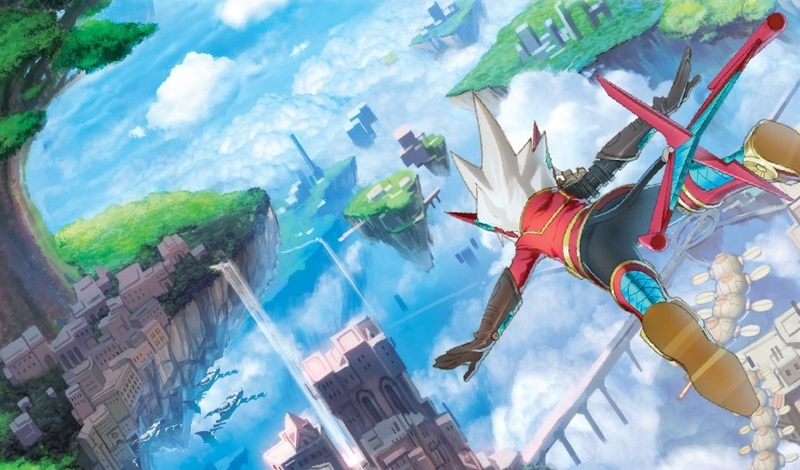 I’m in the odd position of preferring Rodea the Sky Soldier on Wii U versus the generally agreed upon better release on Wii. This video includes a quick look at developer Yuji Naka’s recent ventures, comparing the biggest changes between the two versions and how the Wii U version overcomes some of the challenges faced by the original.